When doing presentations, speakers or presenters make use of reference sheets. 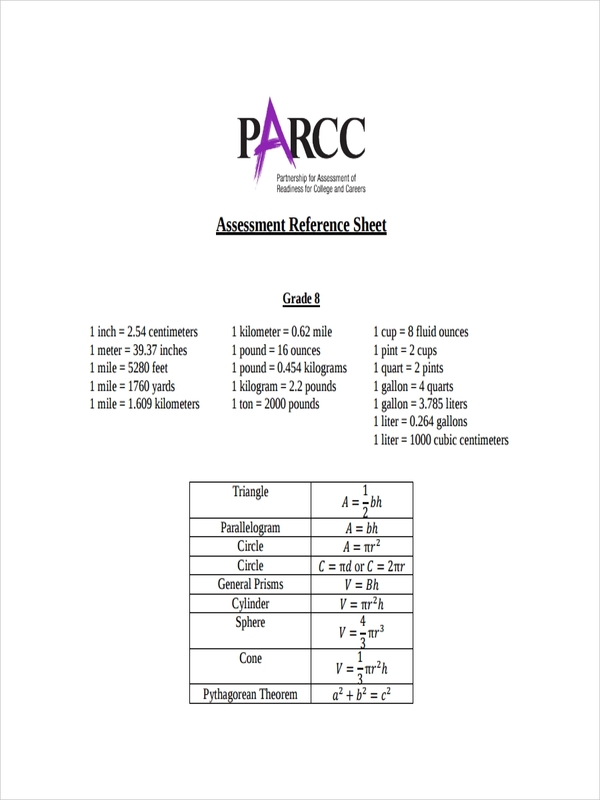 These sheet in pdf are handy and show the most important data regarding a topic or discussion at a glance. This helps the presenter make the presentation better understood. The use of such sheets extends to the TV and movie industry. The call sheet, which helps the TV or movie crew understand when and where they must be at different parts of a shoot, is an example of such a sheet. In a way, the call sheet is referencing to the general schedule in a day, a week, or a month. What Is a Reference Sheet? 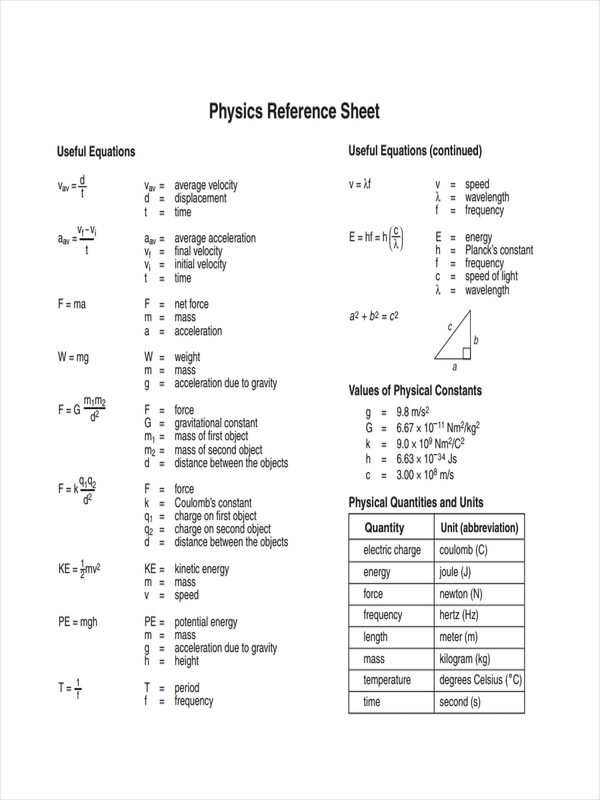 In academic terms, a reference sheet is a compilation of notes regarding a specific topic such as math formulas to act as a memory aid. They might even function or take the form of reference charts in pdf. 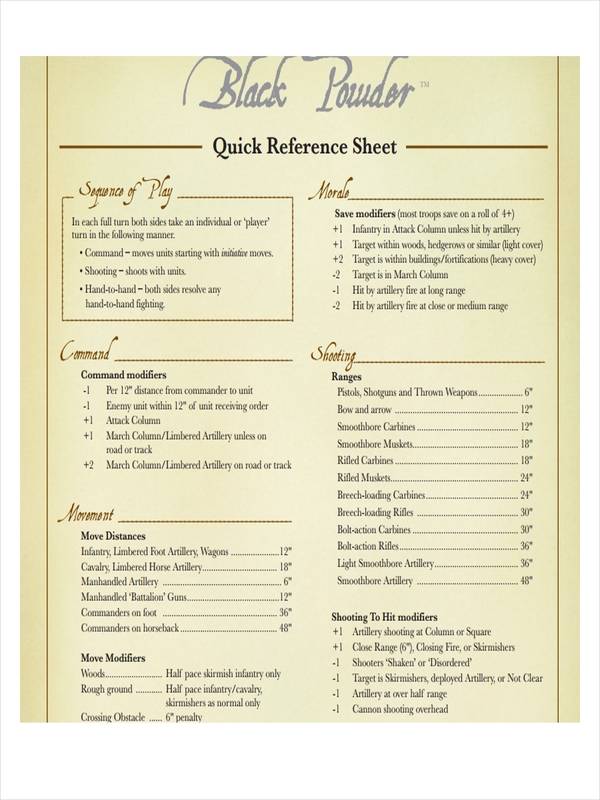 You can think about reference sheets as memory aids or shorthand compilations for a body of knowledge. 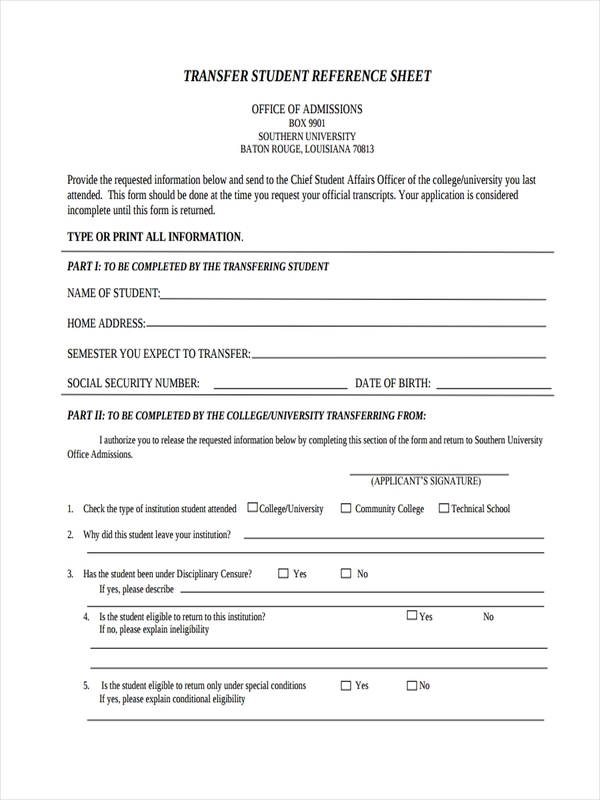 Write out the sheet by hand. Studies show that using manual energy (writing, not typing) to encode information helps the brain retain it more easily. Focus on the big ideas behind what is discussed in class. You are not keeping record of what the teacher says at every moment. Look out for indicators of priority topics. 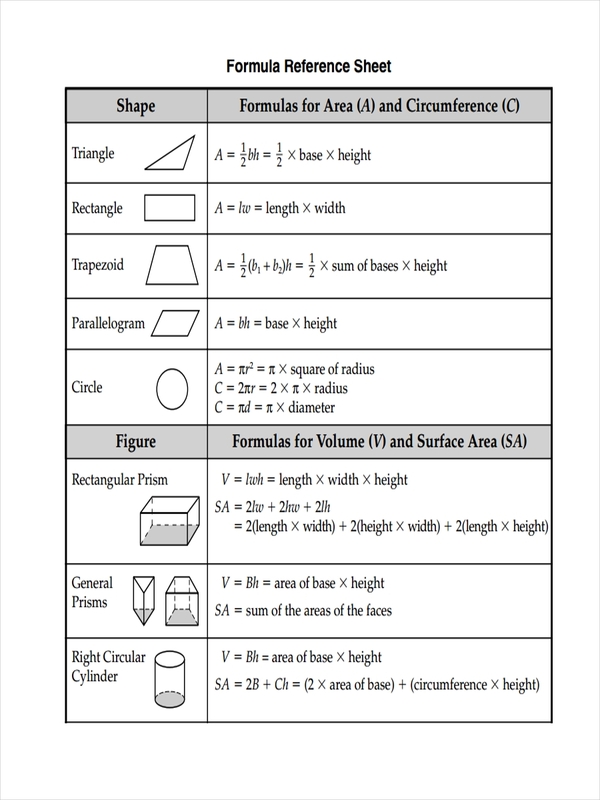 For math or physics, include formulas and sample finished problems. For science, also include symbols, diagrams, and sample problems. For general education, names of important people, places, and definitions of terms. Use past exams as guidelines for organizing the information on the sheet. 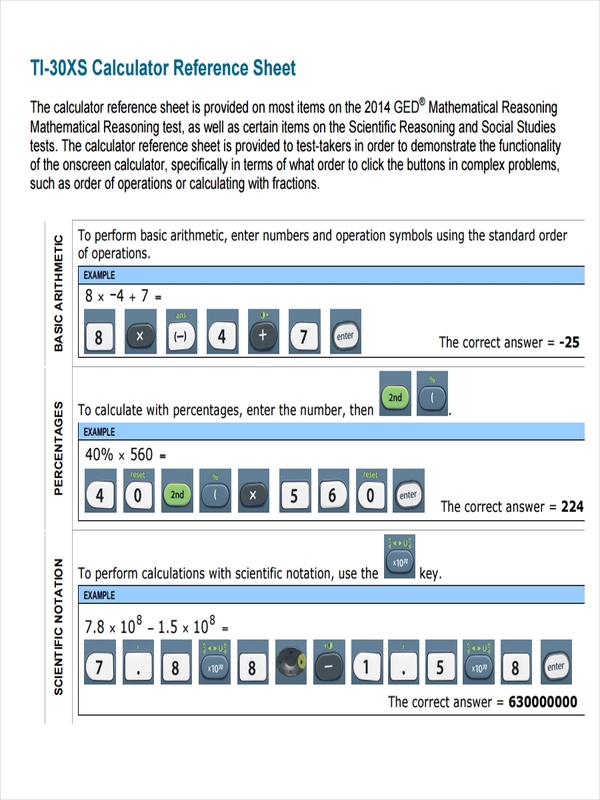 You can then use this sheet as a study resource for your tests, quizzes, and exams. 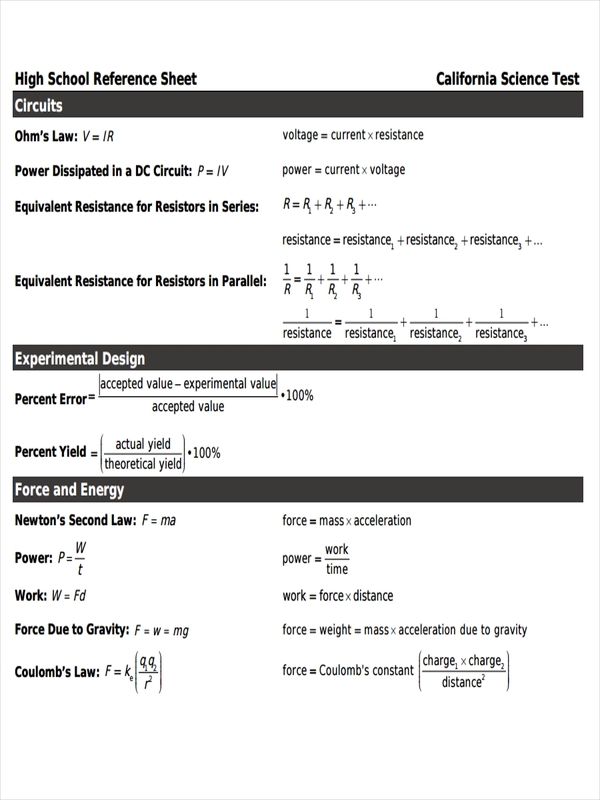 Yes, it’s called a cheat sheet, but please don’t try to cheat with it. 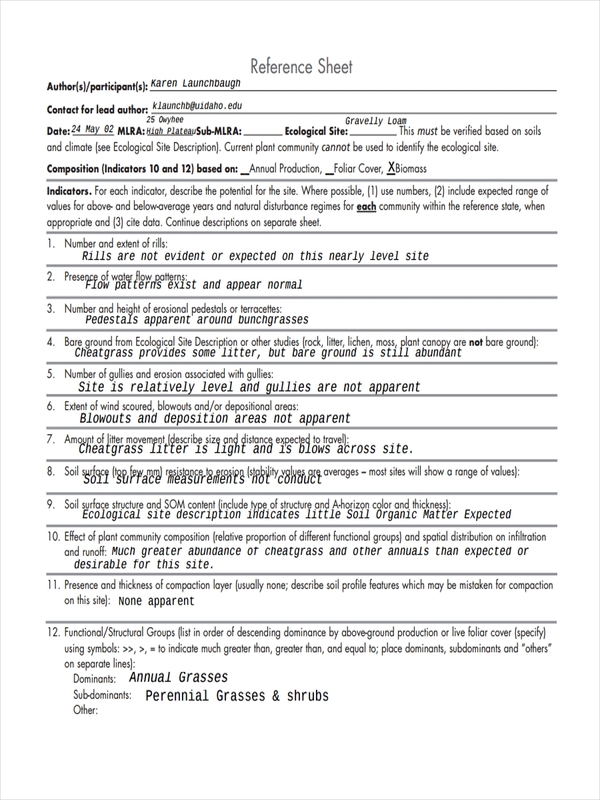 Why Is a Job Reference Sheet Important? 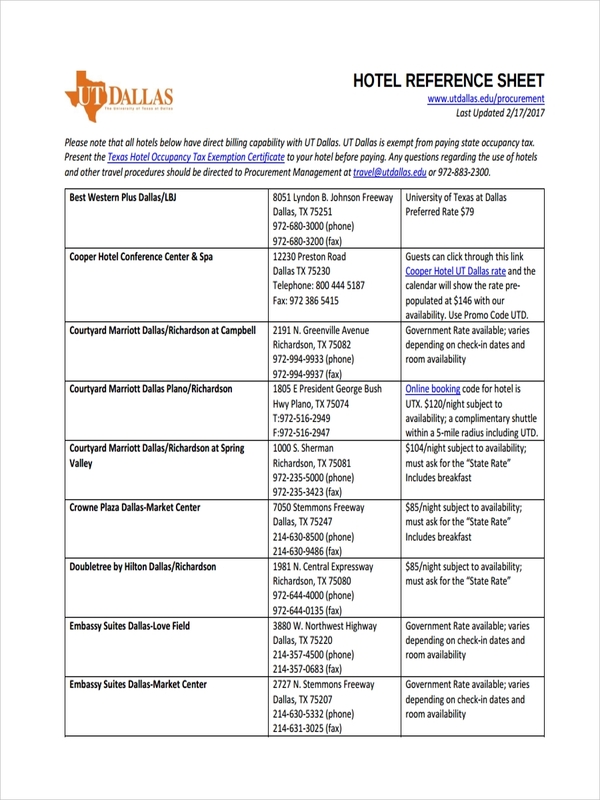 A job reference sheet is considered an important source of credibility since it confirms your claims to having worked at certain companies within the capacity of a certain position. 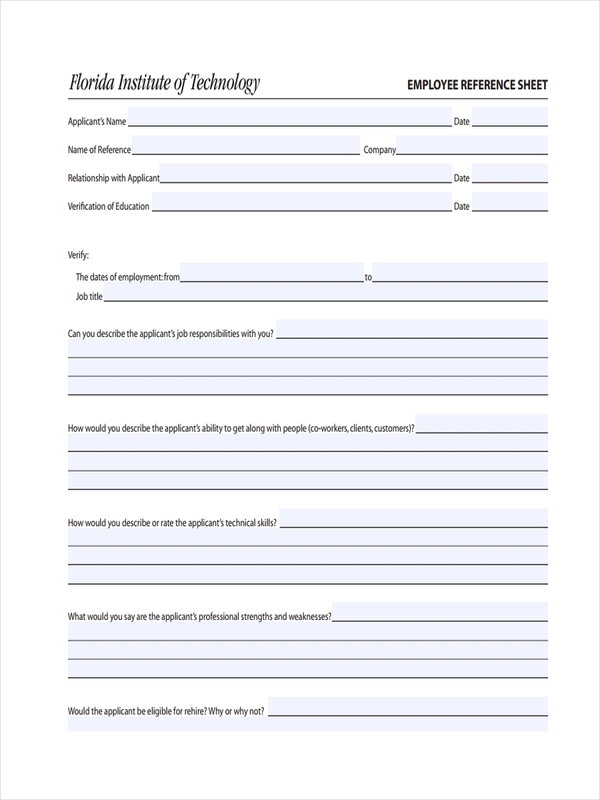 This sheet can also serve as a professional reference, since former supervisors can recommend or commend you regarding the quality of your work and your work ethics within this sheet. This is more commonly done and expected in a reference letter. 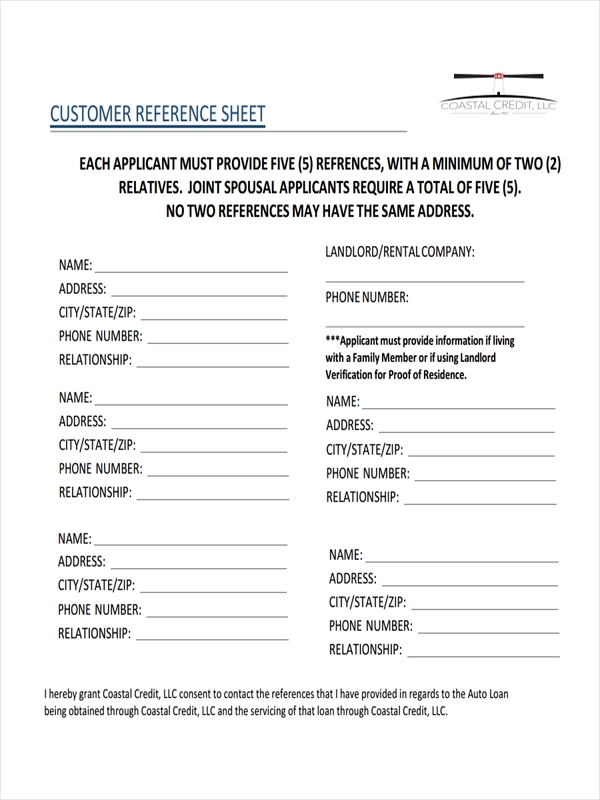 Reference sheets are also used in personal references as a form of a person who will vouch for you with regards to your character and morals, in any non-business situation when this has to be proved, such as in court. Creating a job reference page for your resume adds to the convincing power of the resume and possibly give you that edge over the competition. Start by mentioning your professional references first and personal statement references at the end.